Stress and anxiety are common experiences for most people. 70% of adults in the US say they feel stress or anxiety daily. It’s the everyday stress that can really get you down. We all have it at one time or another, especially as business owners. Everyday stress can become chronic, and dealing with stress in a healthy way is important. 1. Listen to Soothing Music – Music can have a very relaxing effect on your body. Slow-paced instrumental music can induce the relaxation response by helping lower blood pressure and heart rate, as well as stress hormones. Some types of classical, Celtic, Native American and Indian music can be particularly soothing, but simply listening to the music you enjoy is effective too. Nature sounds can also be very calming. This is why they’re often incorporated into relaxation and meditation music. 2. Practice Mindfulness – Mindfulness is the basic human ability to be fully present, aware of where we are and what we’re doing, and not overly reactive or overwhelmed by what’s going on around us. One way practice mindfulness is to meditate. A basic method is to focus your attention on your own breathing—a practice simply called “mindful breathing.” Click here for a 5 minute breathing meditation. After setting aside time to practice mindful breathing, you’ll find it easier to focus attention on your breath in your daily life—an important skill to help you deal with stress, anxiety, and negative emotions, cool yourself down when your temper flares, and sharpen your ability to concentrate. Try and do this for 15 minutes a day. 3. Go easy on yourself – Don’t engage in self-criticism. Repeat your mantra; say your prayers, meditation, or whatever you need to do to silence the “you’re not good enough” voice. 4. Learn to take a time out – When you are stressed, you may be more prone to angry outbursts. Learn to take a moment for a time out before responding to something that angered you. 5. Be unavailable – Sometimes it can be very stressful to feel like you always have to be there for others. At some point, it’s important to turn off your telephone(s) and close your email, and just be there for yourself. You can even choose a regular time to do this and inform your clients, friends and family so they won’t be offended when you don’t answer your phone or email. 6. Breathe deeply – Often a component of meditation, learning to take slow, deep breaths may help relieve stress in and of itself. Deep breathing may help remove toxins and relax muscles. It also is said to calm the mind. 7. Don’t set the stage – Without meaning to, you might be setting the stage for everyday stresses. For example, if you don’t maintain your car, it may break down all of a sudden, making for a very stressful time. The same can be true of not taking care of your nutritional needs or otherwise neglecting your health. Getting sick can really add to stress, especially trying to make up for the time lost after you get better. 8. Keep a healthy perspective – Sometimes, you can get overwhelmed with stress when everything seems vitally important and must be done right now. Try to keep a healthy perspective on things, reminding yourself that a situation, decision, or “moment” may not really matter ten years from now. 9. Exercise – Exercise is one of the most important things you can do to combat stress. Exercise lowers your body’s stress hormones in the long run, such as cortisol. It also helps release endorphins, which are chemicals that improve your mood. 10. Delegate things you can’t get done – There is only so much that you can do in a day. If you find that you have too much to do, and your to do list is causing stress, give it to someone else to do! A benefit of delegation is you will be less stressed, and more efficient and effective in all that you do. 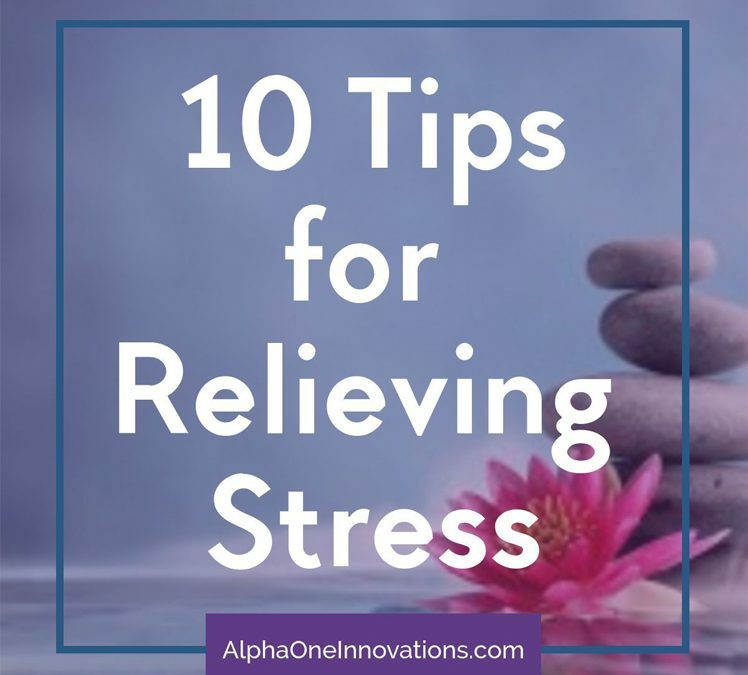 I hope these “10 Tips for Dealing with Everyday Stress” has given you some ways to relieve the everyday stress you have. Stress can be devastating to our health and well-being and can cause you to eat poorly resulting in weight gain, have headaches, feel chronic fatigue, irritability and the list goes on and on . . . . . If you are a business owner, missed deadlines, lost opportunities, incomplete tasks and a cluttered inbox causes stress that can plague you everyday. If this describes your day, it is time to change. You might want to do it all, but you can’t, not without paying a price. manage your to-do list and your stress. Admitting that you need help maintaining your business operations and your productivity is not a sign of weakness, it’s a sign of passion for your business. Adding a professional to your team allows you to do the things you are good at and ONLY you can do. 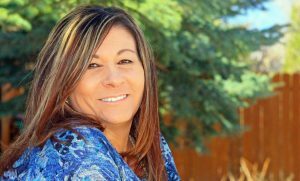 As a professional online business service provider, I can help you alleviate your stress by doing those things you don’t want to do, don’t know how to do and just keep getting left on your long to-do list. I can also give you ideas on how to streamline your business and set up systems and processes to make everything run smoothly solving your feelings of overwhelm. Please share this post with those you think it can help and please leave a comment if you have implemented any of the steps and let us know how they worked or did not work for you.